Your next home! 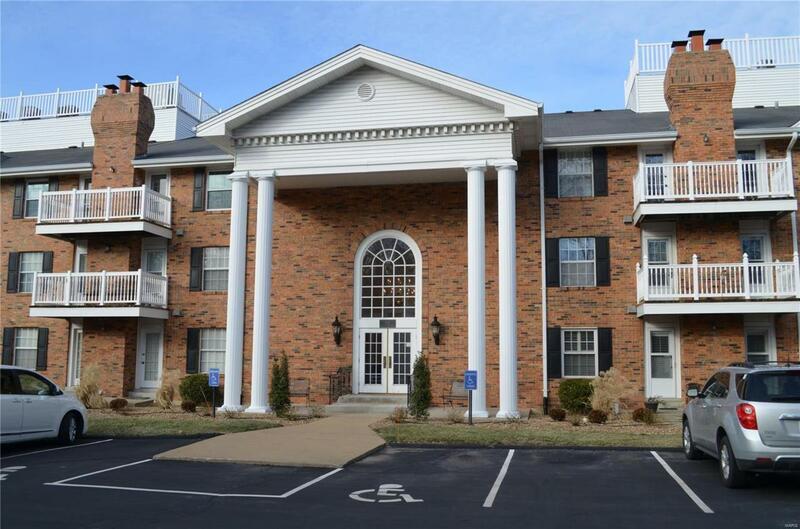 Located in Ellisville this condo is within walking distance to Gold's Gym, several restaurants, banks, and shopping. 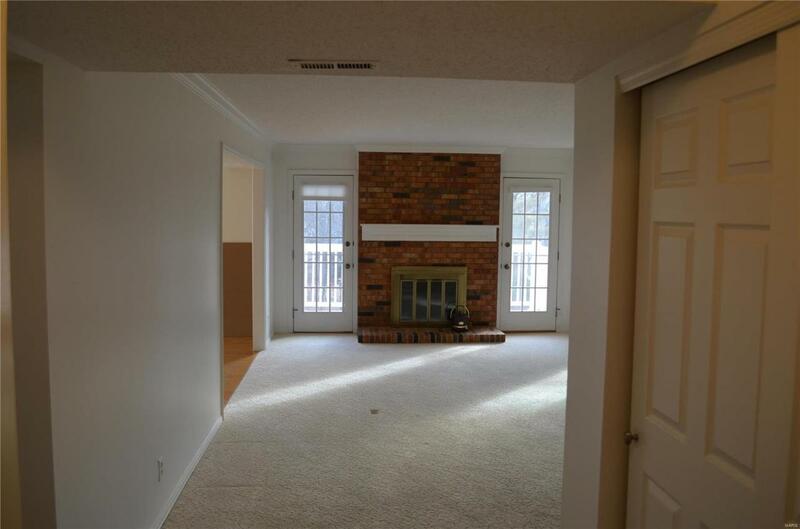 Within the 1500 square feet of living space we offer this two bedrooms, two full baths home featuring a living room with fireplace, dinning room with hardwood floor, a sitting room off the living room, master bedroom with walking closets, and in unit laundry room. 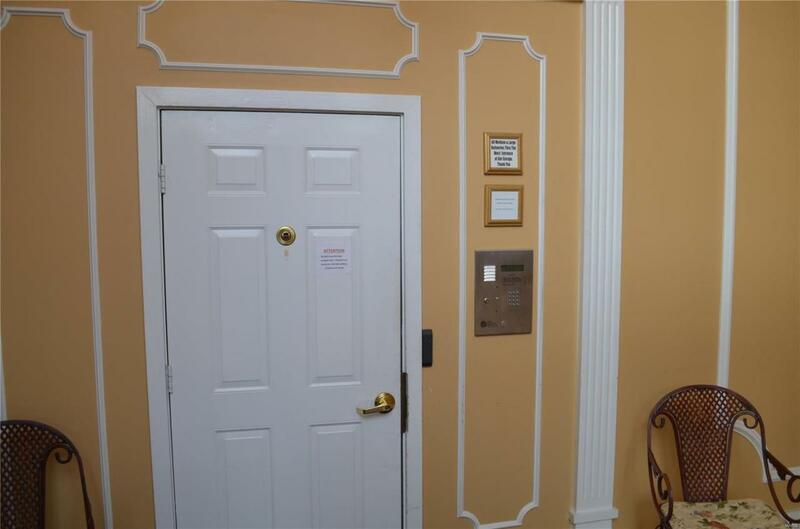 This community also features security features at main entrance, reception area, and a community room with kitchen perfect for family gatherings. 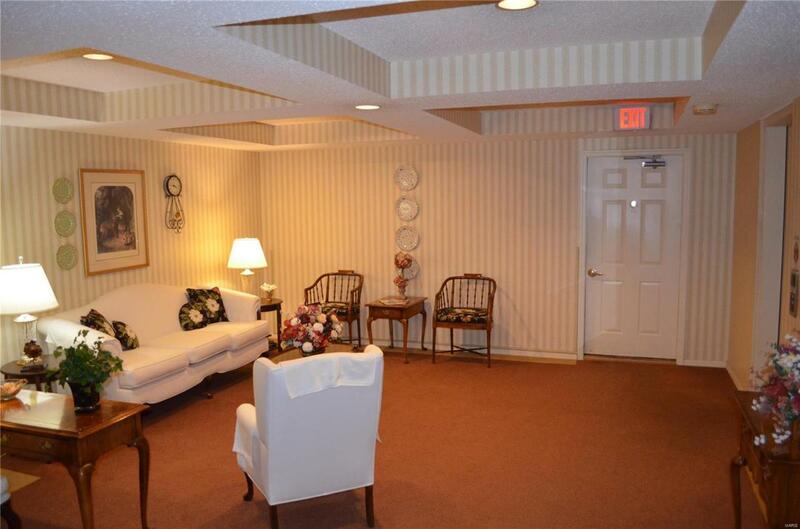 Included with this unit is two parking spaces and storage area located in the parking garage beneath the building. Scheduling your private showing today!